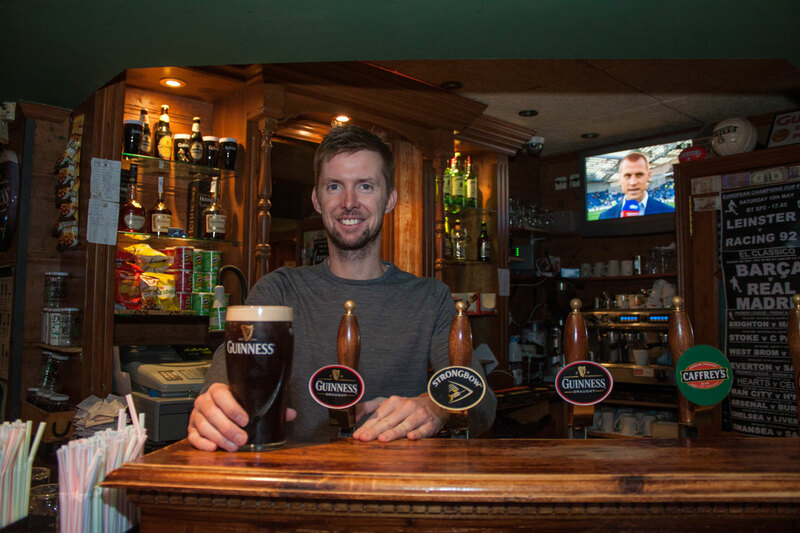 The Craic is Indeed Mighty! 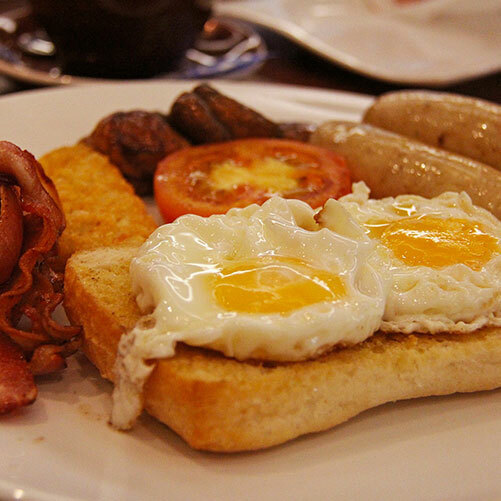 Get the day started on the right foot with an authentic breakfast or tasty snack. 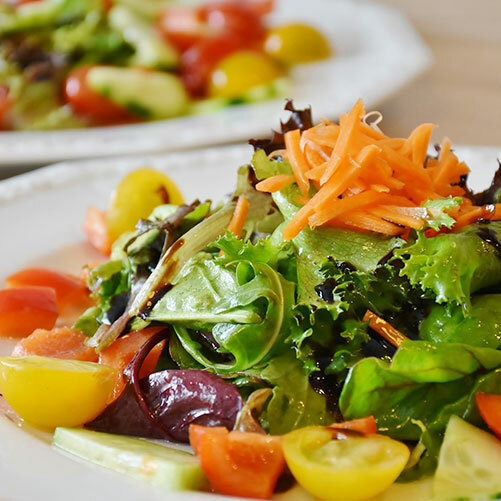 Perfect choices for a light snack or starter or a delicious homemage pasta dish. 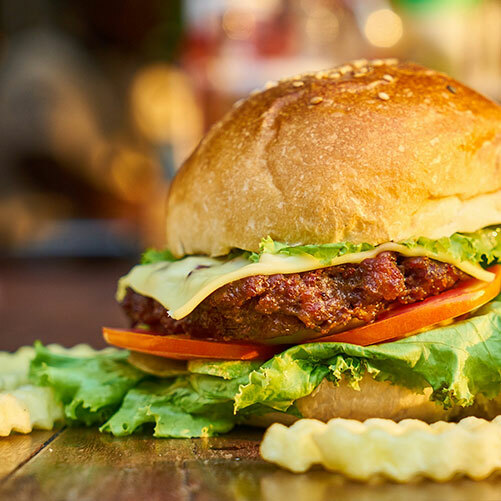 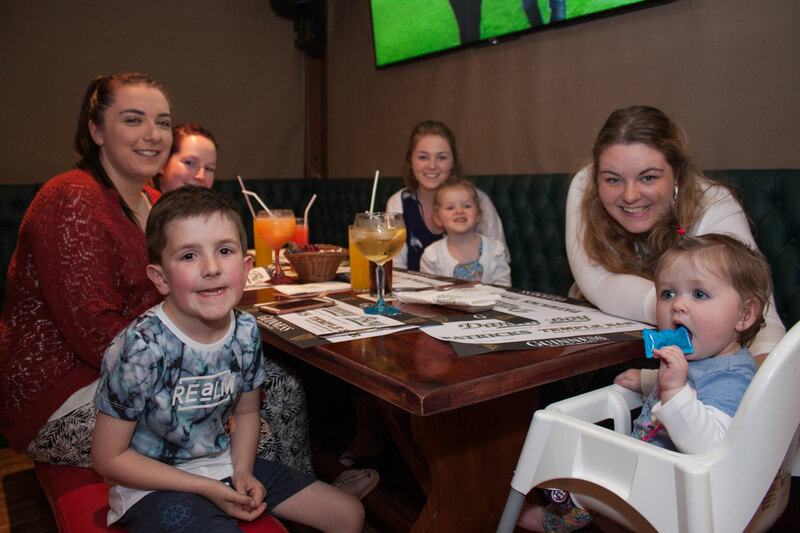 Choose from a wide variety of fresh home cooked dishes to suit all the family. 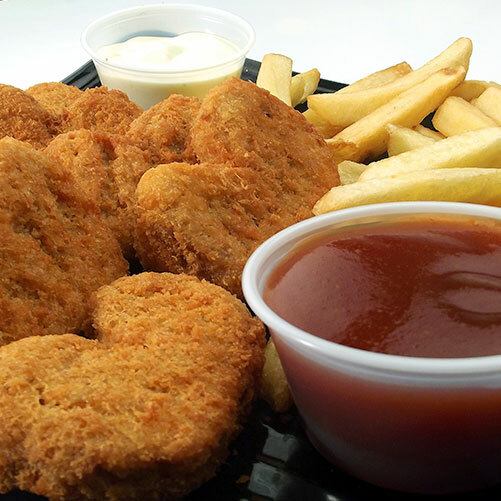 A great selection of dishes for the little ones to help keep their energy up. 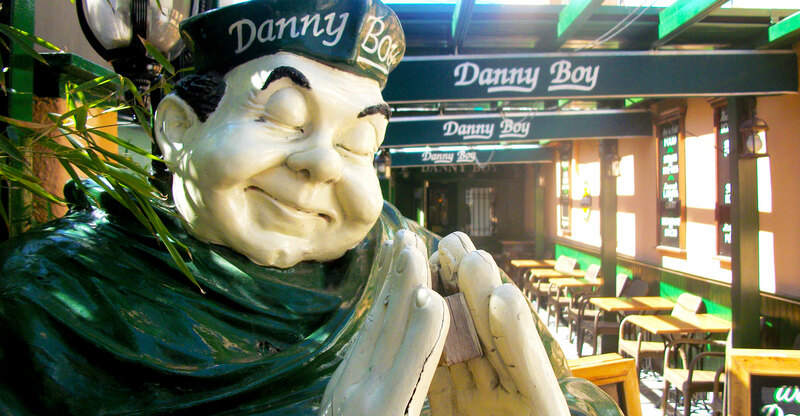 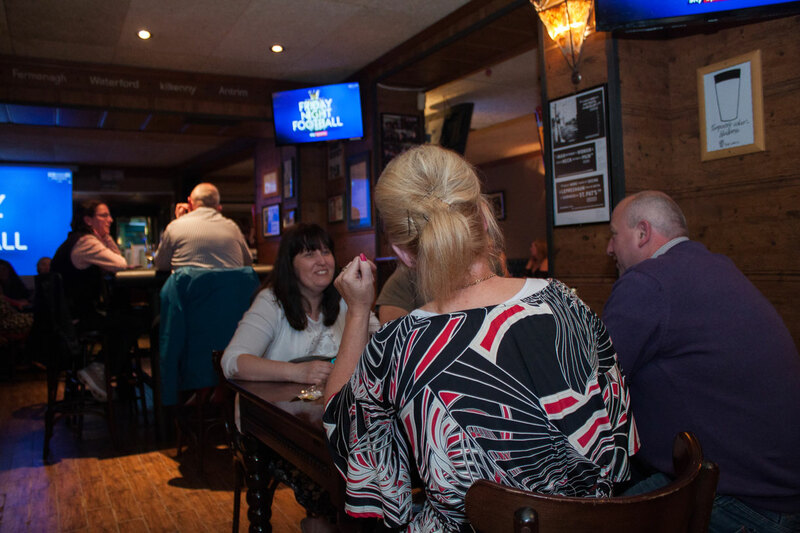 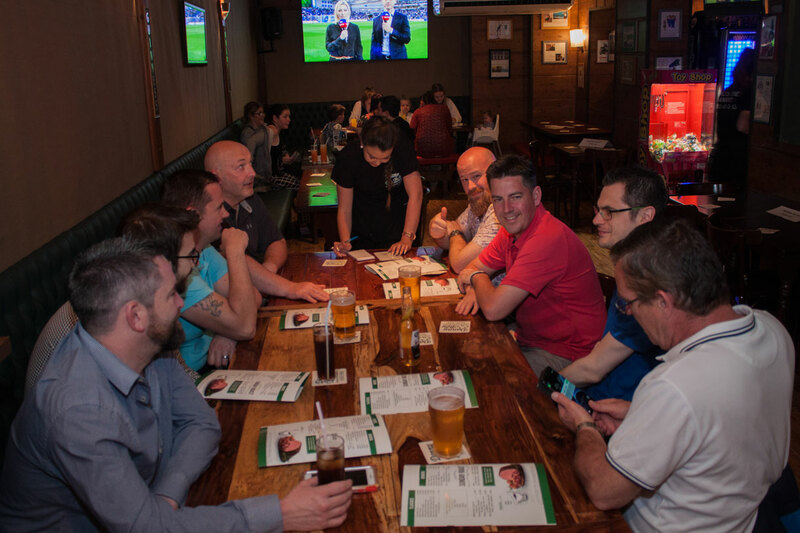 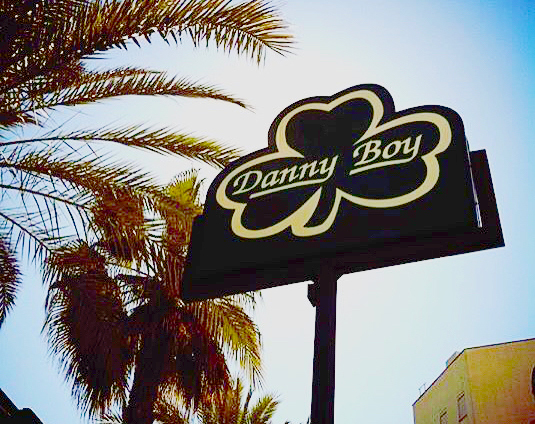 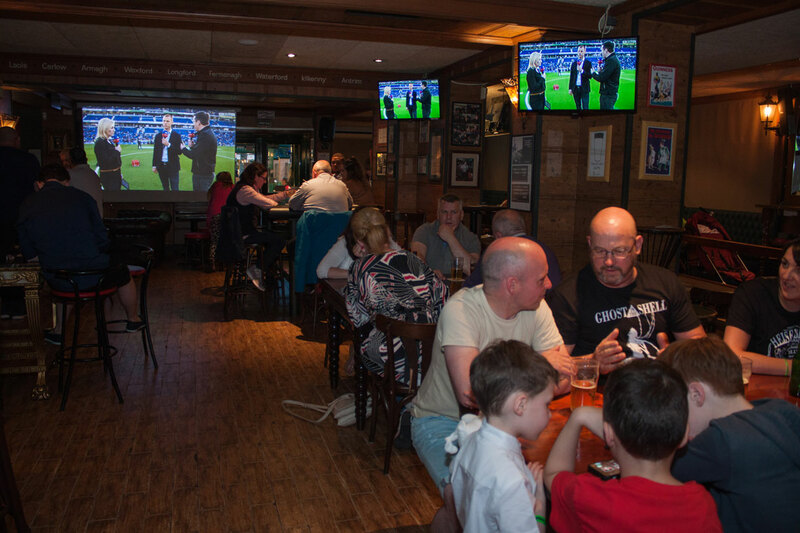 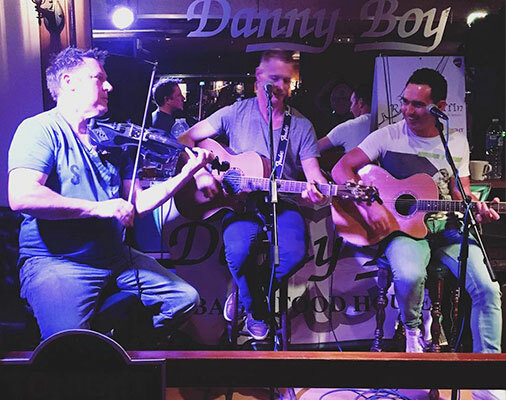 With Live Music Every night and all of the main sporting events shown on large screens, there is never a dull moment at Danny Boy Salou. 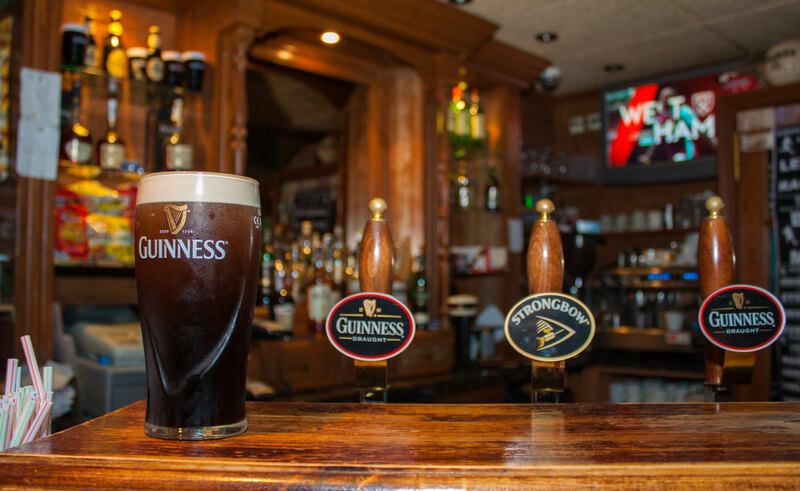 Have a look at some of our reviews on TripAdvisor, Follow and Like Us on Facebook and if you have had the chance to visit us, please leave a review to let others know.